California, USA, June 13, 2017 – Zalord Fitness, the new pioneer in commercial fitness accessories, today announced its new Wrist wrap line with a unisex design for both men and women. The new Zalord wrist wrap is now available in high fashion black and white stripes design, to be suitable for both men and women and will be available with more color options and features soon in Q3 this year. – Medium stiff 18” wrist wrap: perfect length for good level of tightness and adjust ability. Not too bulky and easy to clean up. It can also provide good support to immobilize the wrist when necessary but still giving support with less restriction of blood flow. Elastic, not too tight or stretchy. 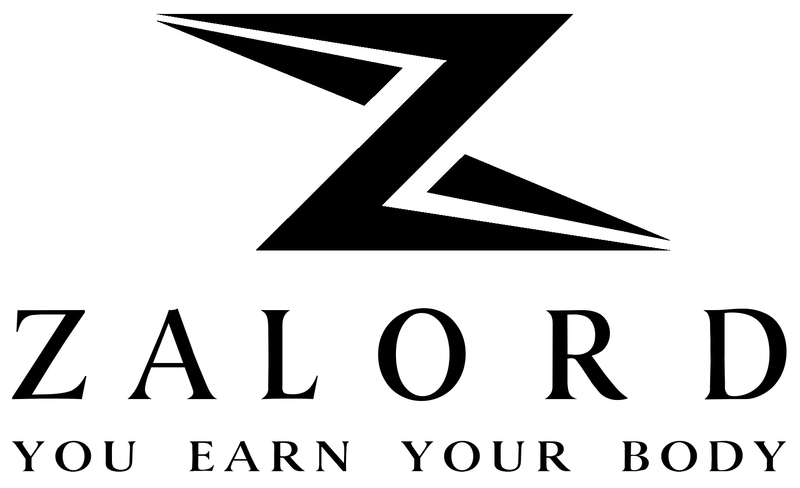 On the occassion of launching their new product, Zalord Fitness is giving away a limited number of coupons with big discounts for early customers. You can go to https://zalord.com for more details.